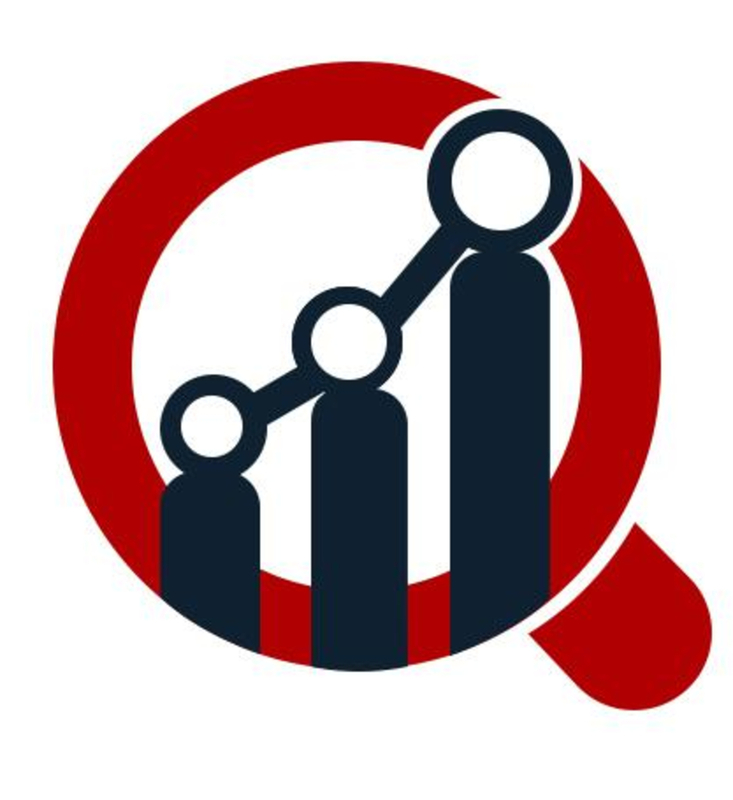 Market Research Future (MRFR) recognizes the following companies as the key players in the global industrial lighting market: – Emerson Electric (US), Legrand (France), Acuity Brands Lighting, Inc. (US), TOYODA GOSEI Co., Ltd (Japan), Cree, Inc. (US), Philips Lighting Holding B.V. (Netherlands), Hubbell Lighting, Inc. (US), General Electric (US), Zumtobel Group (Austria), Osram Licht AG (Germany) and among others. The industrial lighting market is growing rapidly across the world. The advancement in LED lighting is highly energy efficient, high illuminations and less consumptions of energy. These industrial lighting are producing approximately 10% light and rest 90% of energy gets released in form of heat. It is estimated that LEDs uses in the industrial purpose, could save about 148 TWh which is high energy saving in the coming years. The LED can last much longer than other light, which is widely used for the industrial lighting. The fluorescent lighting demand is growing rapidly as it is widely used in the large indoor areas of commercial or industrial buildings. The advancements in ballast technology is driving the market growth as it reduces energy saving of upto 50%. These technologies has advantage of controlling the amount of light produced in the large space area. These ballast is used in HID, LED and other lighting source as well. The new ballast has come up with many others features such as economic savings, power reduction codes and energy efficiency requirements. According to Market Research Future analysis, global industrial lighting market has been valued at USD 13 Billion by the end of forecast period with 8% of CAGR during forecast period 2017 to 2023. The global Industrial Lighting Market are bifurcated into light source type, product, applications, and region. The light source type includes LED, fluorescent, high intensity discharge, incandescent, CFL, halogen and others. The products includes industrial wall lights, vintage industrial lighting, industrial look lighting, industrial hanging light, task lighting, accent lighting and others. The applications includes factory & production lines, hotels & restaurants, outer premises, parking areas, hazardous locations, warehouse and others. The region includes North America, Europe, Asia Pacific and rest of the world.